The HWBOT World Tour 2017 came a close a few weeks ago, culminating in ten overclocking events held in various locations around the world. The majority of events included both overclocking workshops and competitive overclocking contests. However the very last stop of the tour was a little special, being centered on the Overclocking World Championship 2017 Final. The two day event took place at CaseKing HQ in Berlin Germany and featured nine of the world’s most talented competitive overclockers. The great news today is that OverClocking-TV have published a montage video that offers a fantastic look behind the scenes, giving you a real feel for all of the action that took place that weekend. Enjoy! 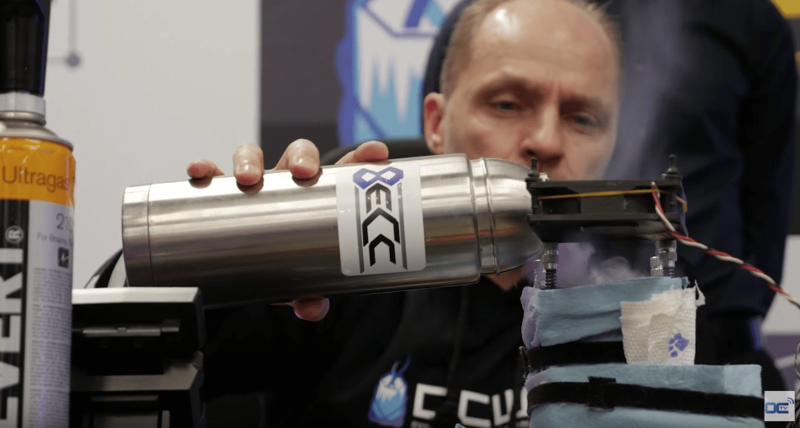 Last weekend the HWBOT World Tour made its big debut in Australia, taking the world of Overclocking to PAX AU, the biggets gaming show in Australia. 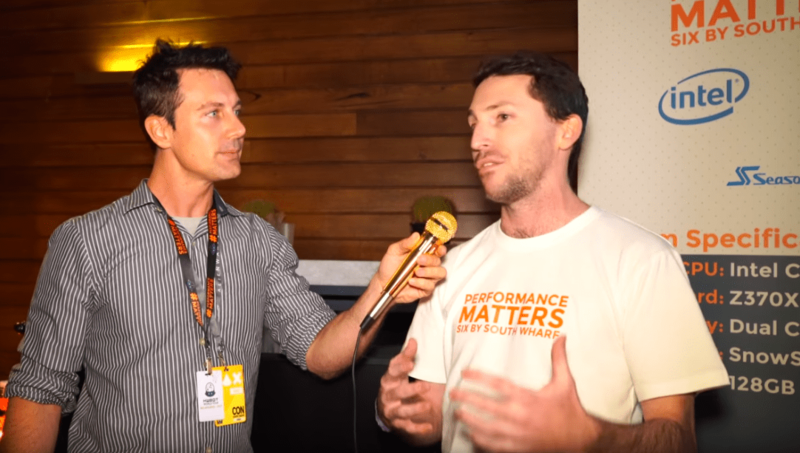 Possibly the highlight of the weekend was the ‘Performance Matters – Six by South Wharf’ event which took place at the Wharf Hotel. The event was organized with partners Intel, AORUS and Seasonic and give visiting Aussie media chance to see systems based on the latest Intel Coffee Lake architecture processors. In terms of media coverage, we simply have to bring you this video (below) from Tech YES City which shows exactly how much overclocking fun took place. 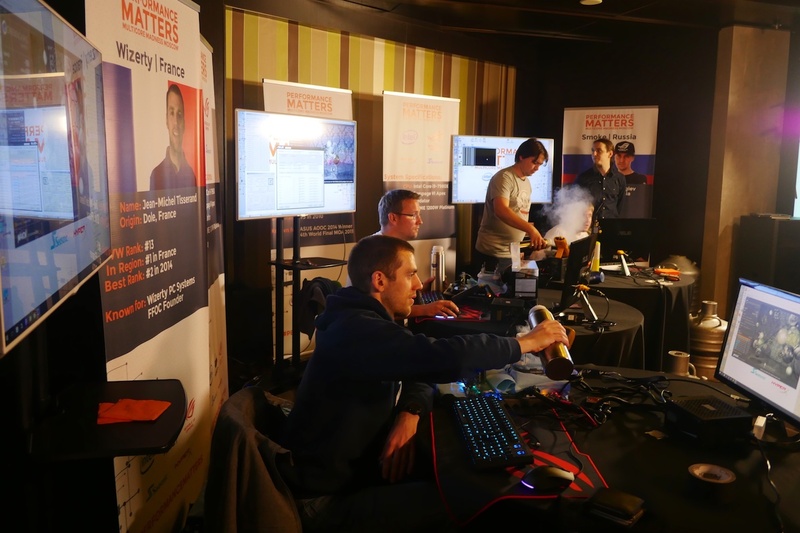 A few days ago the Performance Matters, Multicore Madness Moscow event took place. The event was sponsored by partners Intel who provided the latest 14-core, 16-core and 18-core series of the processors. Three world class overclockers got to work pushing these new Core i9 series CPUs, demonstrating to media and industry guests the awesome potential these new parts offer. OverClocking-TV were present at the event, bringing great coverage of the action. You can now enjoy it for yourself with this replay video which is hosted by Trouffman with guest appearances from Buildzoid and Houston.